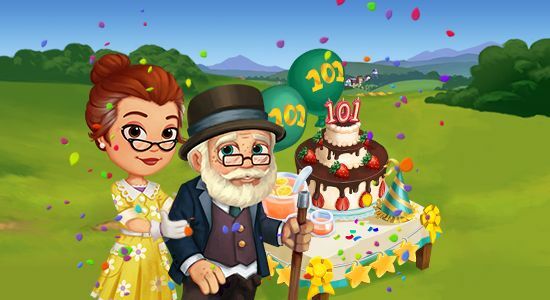 A 101st Birthday Party! 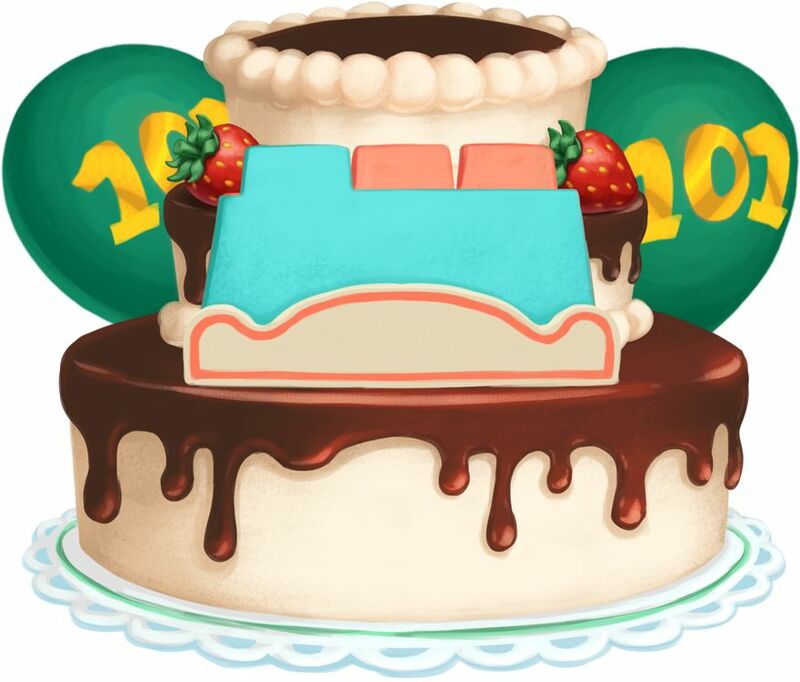 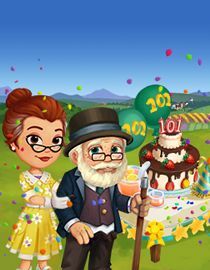 Contribute more to the 101st Birthday Party for more rewards. 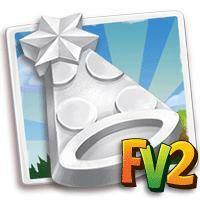 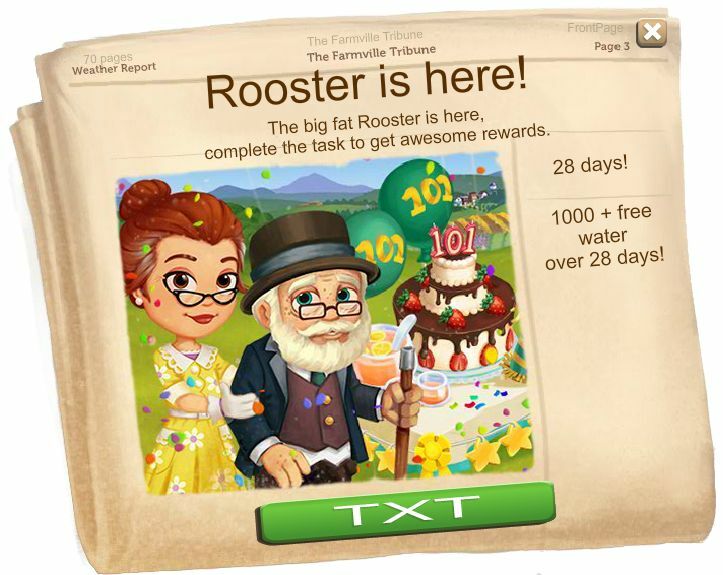 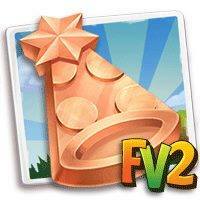 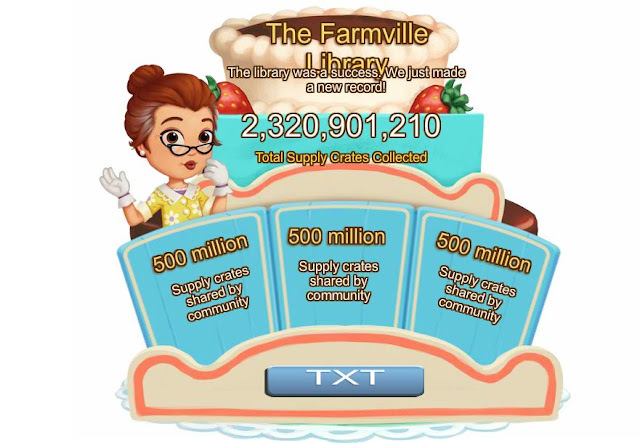 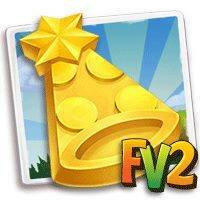 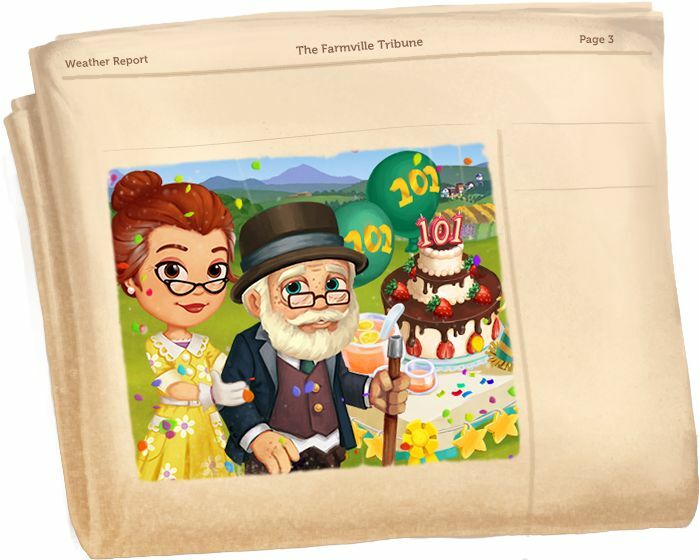 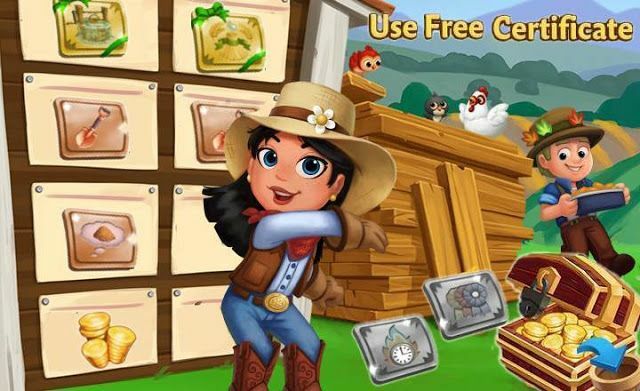 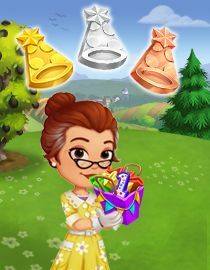 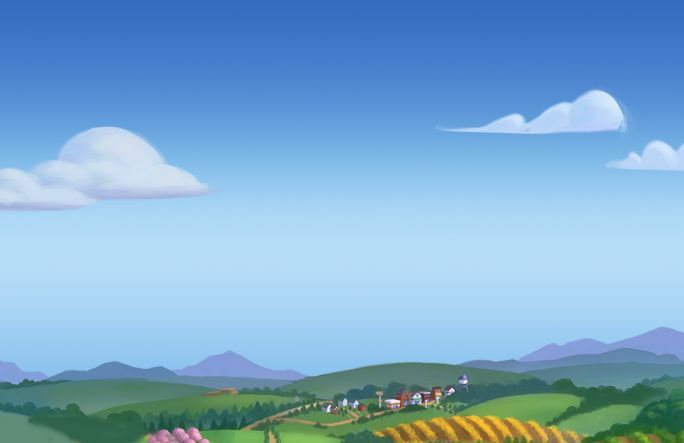 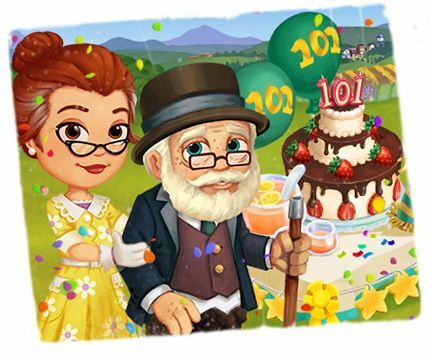 Create Party Supplies and help the community reach its goals to unlock rewards for all of FarmVille! 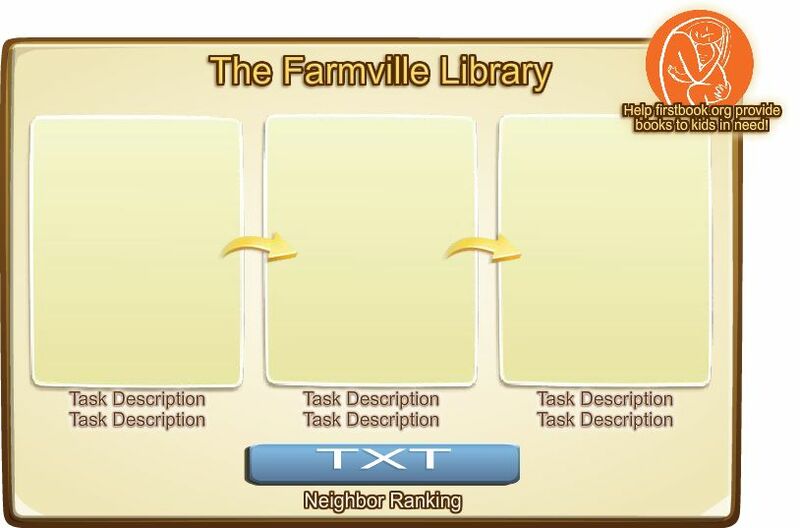 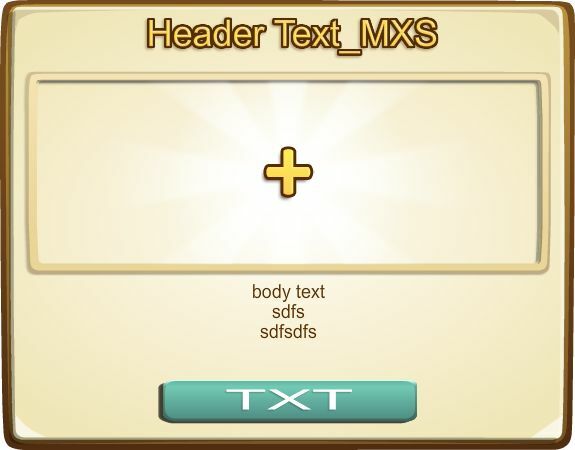 Complete these tasks to contribute Party Supplies. 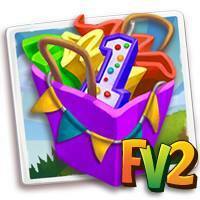 Ask your friends to fill your Party Popper Pack to contribute more Party Supplies!